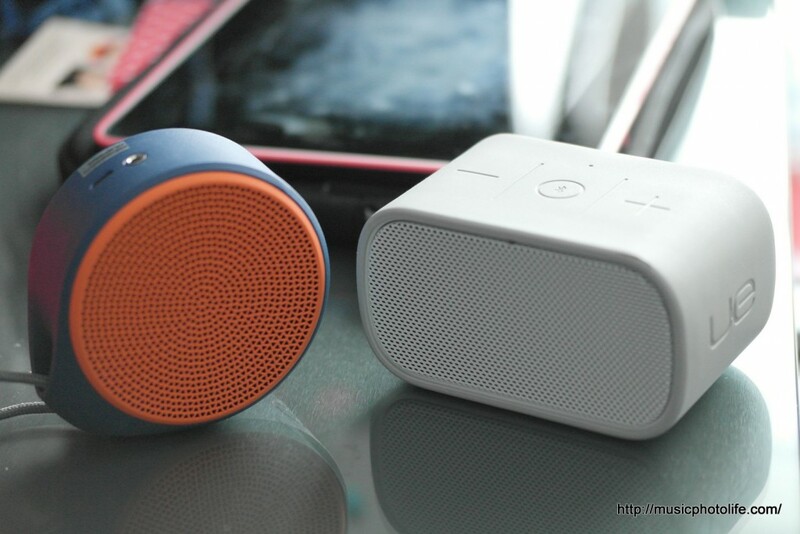 The latest portable speaker from Logitech, the X100 Mobile Speaker, breaks audio convention again with a round design. 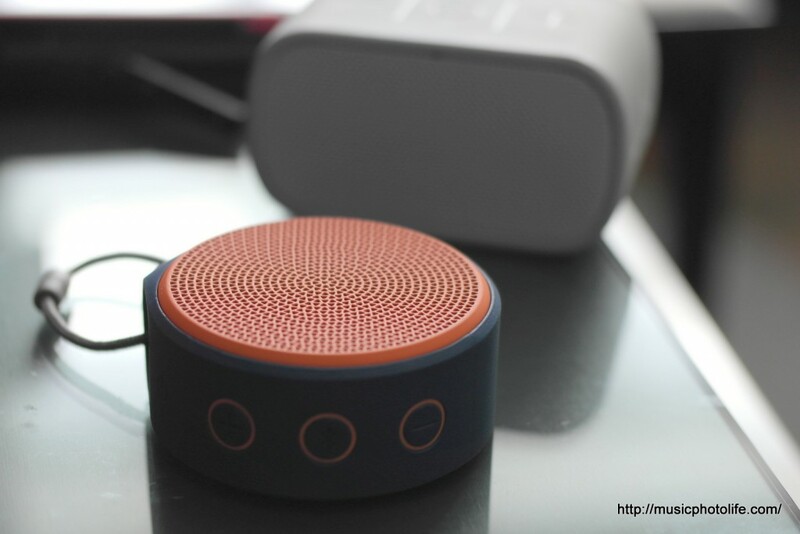 It’s a no-frills low-priced product for music lovers with active lifestyle. It is spec-ed with a 5-hour battery life, Bluetooth connectivity, built-in mic that supports handsfree voice calls, 3.5mm line-in for the direct sound, micro USB port for ease of charging. Its surface is rubber-coated for ruggedness and durability. There is a mini handle to sling the X100 through cords or carabiner to secure it on your bag. Compared to the UE Mini Boombox, the X100 plays louder at maximum volume, sounds brighter and clearer, but lacks warmth and stereo. The bass output is just as weak. But at S$69, it is a great price for a quality-build product from a reliable brand. Its design also allows you to hang the X100 around, which is not possible with the Mini Boombox. Consumers who need a more hifi-sounding portable speaker should look at the Bose SoundLink Mini, which will not disappoint.